I'm crowdfunding my newest novel, LITTLE FLOWER, and I took an incredible trip to New Delhi in early 2015 to research the book. In the months after, I released one photo a day for a month looking back on some of the wonders that trip held, and those images are collected below. ​If you're interested, please learn more about LITTLE FLOWER and consider backing the book while the campaign is running by clicking the button below. 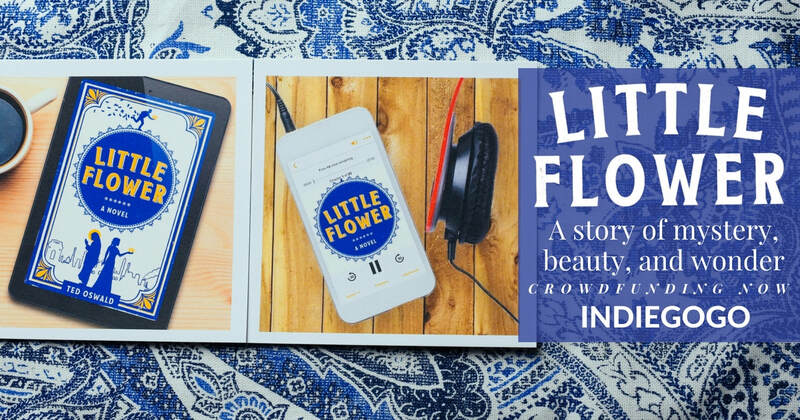 I'm so excited to announce the campaign for my newest novel, Little Flower, a story bursting with mystery, beauty, and wonder, that's crowdfunding now over at Indiegogo. Watch the video and then back the book! Over a year since my last post. Yikes. Looking forward to keeping this page a bit more fresh in the coming weeks! I wanted Because We Are to tell a broad, emotional story that grappled with weighty ideas and themes. Since the book's original release I've been told it's a story that merits processing within a book group, and I decided to create a guide that might help focus discussion. I hope this brief guide can help make Because We Are a more meaningful experience, whether for groups or individuals readers wishing to go deeper. Click at left to download the free guide. 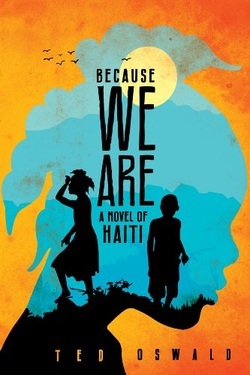 The revised and definitive edition of Because We Are is arriving on July 22nd! It's been thrilling undertaking the editing process with the team at Thomas & Mercer as we've polished and refined the original release. I'm most excited about the new audiobook version, brought to life by voice actress Bahni Turpin (The Help, Precious, The Twelve Tribes of Hattie). 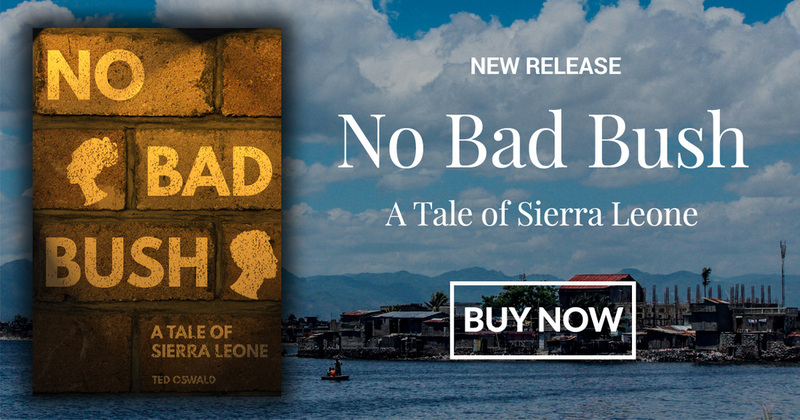 All of my royalties from this release will continue to benefit organizations and projects that work to empower Haitians and bring about justice in Haiti, and I'm excited to return to Haiti on July 15th to begin a new job working on human rights issues. The new version will release simultaneously in paperback, ebook and audiobook formats and can be pre-ordered now. Pre-order your copy of the new edition today! I hope this new site will prove a useful space to keep you apprised of future writing projects, including my advocacy and policy work stemming from my new position with Mennonite Central Committee. Thanks for stopping by! More will be coming along soon.